Our kids work hard to live out First Church's mission as well! "SHINING Christ's Light on Main Street and Beyond..."
​Every Sunday morning, our children meet on the first floor for a large group gathering in the SHINE Room! We then divide up into age-appropriate groups to dive deeper into the week's lesson using interactive and engaging small-group style activities! Kids at First Church can often be found worshiping and singing songs, learning new Bible stories, and engaging in hands-on applications of Jesus' teachings! Our team of passionate and energetic volunteers strive to provide a safe and enjoyable environment where our children can grow and learn how to follow Jesus and share Christ's Light! Subscribe to Hey Parents!- our monthly children's ministry newsletter to stay up to date on all that's happening in with First Kids! 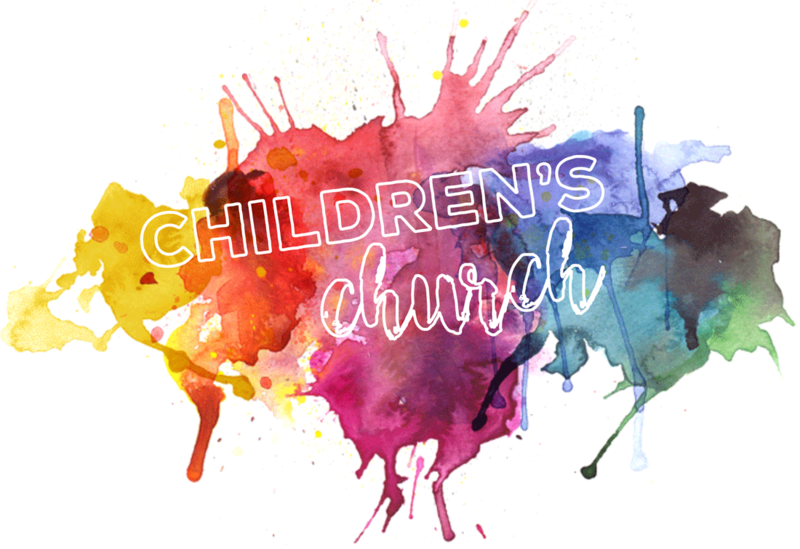 Ages 4 - 2nd Grade are invited each Sunday during the 8:45 & 11:00 am services to join us for Children's Church. 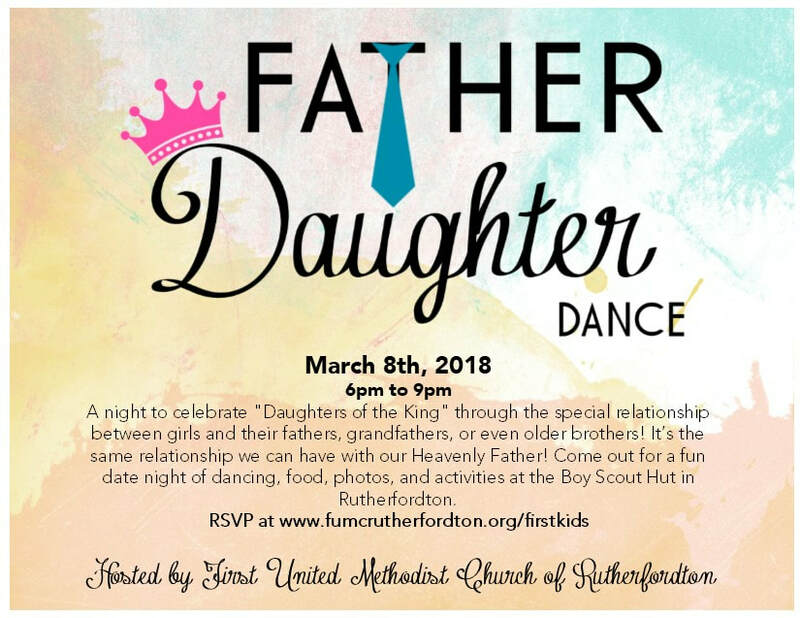 FUMC Children's Information Form 2018-2019! Download it or fill it out online by clicking below! ​The Creek Stomp Mega Monday event will be on June 18th from 9:00-12:00 at the Purple Martin Greenway! We will be stomping and playing up and down the creek- including a lunch-time snack!! The Mad Science Mega Monday event will be on July 9th from 9:00-12:00 at First United Methodist Church in the Youth Center. We will have a fun day digging into God's Word and learning how science helps us know that it's true! We will even get to concoct our own treats to eat in out Kitchen Lab! The KidSenses Mega Monday event will be on July 16th from 9:00-12:00 and will cost $8 per child (including lunch)! Parents will drop off and pick up at KidSenses Museum. You will be able to select your specific Mega Monday activities on the registration form. Making instruments to show joy and praise God like Paul and Silas in prison. 50's Bingo was "neat-o" at our Sock Hop! Interested in making a difference by volunteering with our Children's Ministry? During the 8:45 & 11:00 am service, all children are invited to come to sit at the altar for Children's Time to hear a kid-geared Bible lesson from Rufus the Rabbit & Pastor Sydnor! After Children’s Time, all children ages 4 through 2nd Grade will be invited to go with our adult volunteers to the SHINE Room for the duration of the service. This program has activities, crafts, storytelling, and more as they learn, on their level, about Jesus and the church. Parents may pick up your child on the first floor, in the SHINE Room after the 11:00 am service.